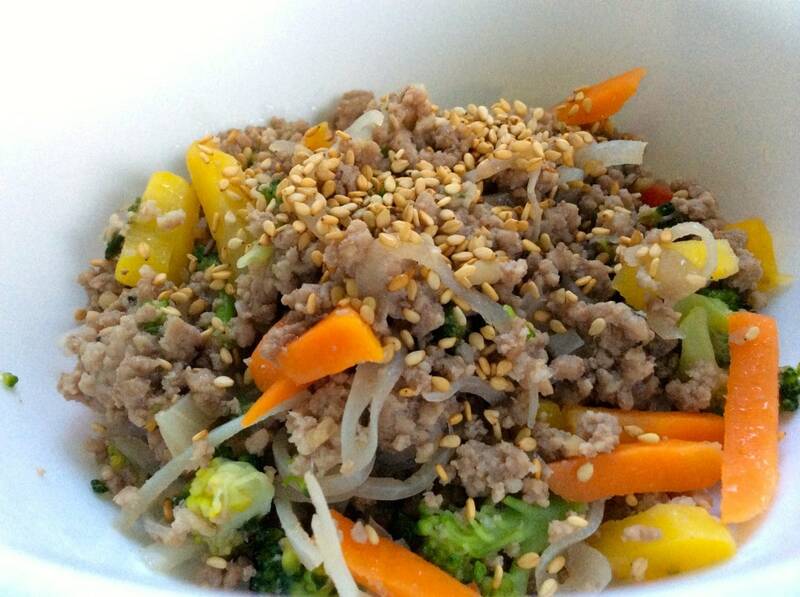 The paleo stir-fry is a definite favorite in the paleo world, as is ground beef. In this paleo ground beef stir-fry recipe, we show you how to take the ordinary and make it extraordinary. Add your choice of toppings and garnishes to tailor the dish to suit your taste buds and load up your plate for a super filling dinner. This dish is very easy and convenient to make. Aside from that, its main ingredient which is beef, has a lot to offer when it comes to good nutrition. According to studies, iron deficiency anemia is the world’s most common nutritional deficiency. Beef is a very good source of iron, with perhaps the highest concentration of iron than any other commonly consumed meat. Additionally, foods rich in iron are also rich in zinc so it is safe to say that beef is also a good source of zinc. Not only will you enjoy the good taste of paleo ground beef stir fry you also get a good amount of nutritional benefits. After all, that is what eating should be all about and that is getting the right amount of food without being unhealthy. 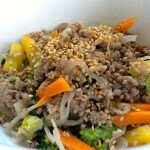 Paleo ground beef stir fry comes in very handy, it is one to the “on the go” meals that you can carry along all you need to do is follow the recipe below. Get all the right ingredients then start frying! This paleo ground beef stir-fry dish is ideal for busy professionals and large families because you can cook up a huge batch in one go. Simply throw in all the veggies and extras you like, cook it up, load it onto everyone’s plates, and get on with your day. Spot on. Brown the ground beef in a medium-sized pan, along with the minced garlic and the onions. Once the ground beef is nearly brown all the way through, add in two cups of frozen stir-fry veggies and cook the mixture for 3-5 more minutes. Serve the dish hot and, if you’d like, garnish it with 3-5 drops of sesame oil, 1 tsp of toasted sesame seeds, a dash of coconut aminos or fish sauce (but probably not both of those last two! ), and a pinch or two of fresh grated ginger. Add salt and pepper to the recipe as and when suits you and your taste.